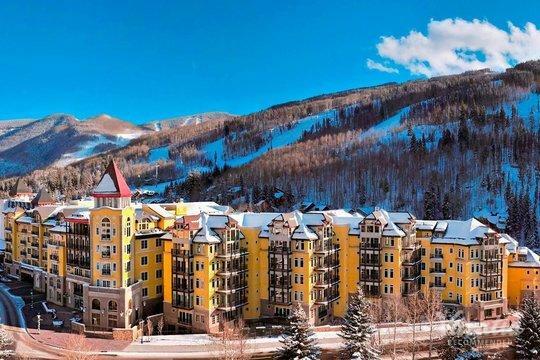 Although both Vail and Beaver Creek are best known for their exceptional ski resorts, these two Colorado destinations are also fantastic vacation spots during the warmer months. 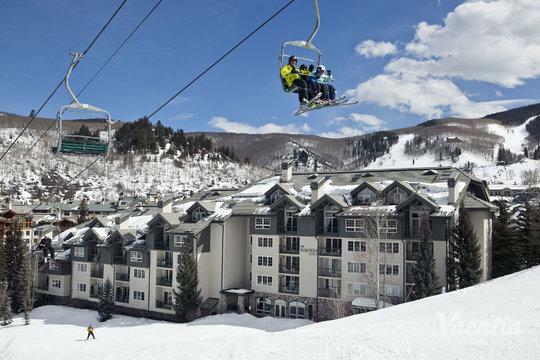 When the snow melts, the ski trails and slopes transform into beautiful green hiking and biking trails, and there is no shortage of things and places you can see and experience during your Colorado getaway. 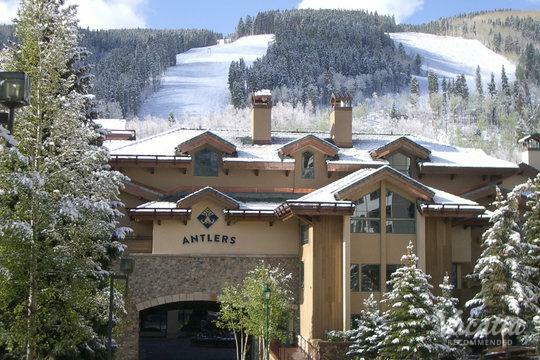 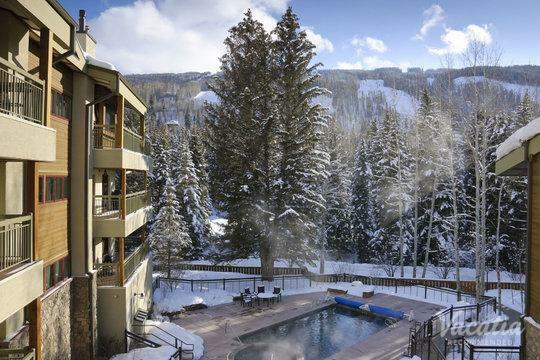 If you're an avid hiker, you should consider booking your stay at one of the best Vail resorts near hiking trails so that you can make the most of your time in this mountain paradise. 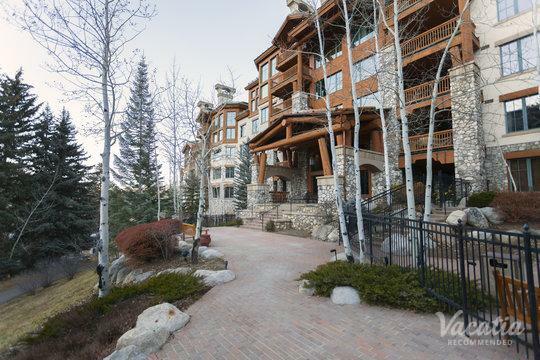 Vacatia can help you find a vacation rental that ticks all of the boxes on your list, which means that you can enjoy every moment of your time in the picturesque mountain towns of Vail or Beaver Creek. 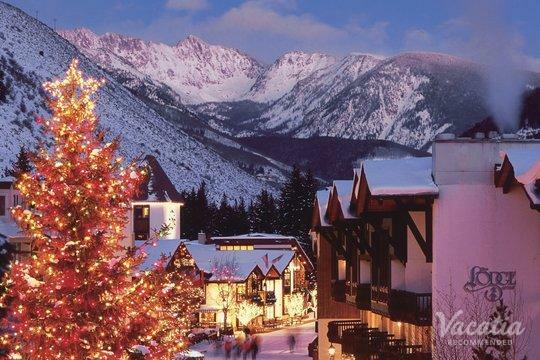 Experience the great outdoors in Colorado this year by booking your mountain accommodations through Vacatia. 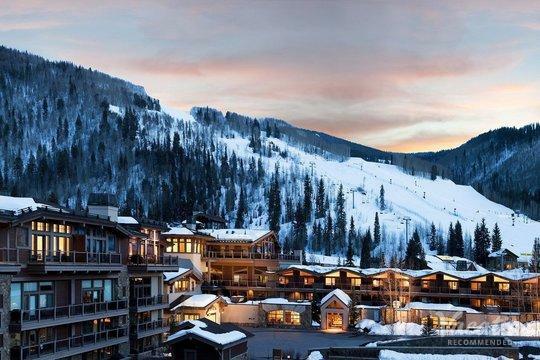 As soon as the snow and the ice begin to thaw in the mountains of Colorado, outdoors enthusiasts from all over the country venture to mountain towns like Beaver Creek and Vail to enjoy the breathtaking scenery and the abundance of activities available. 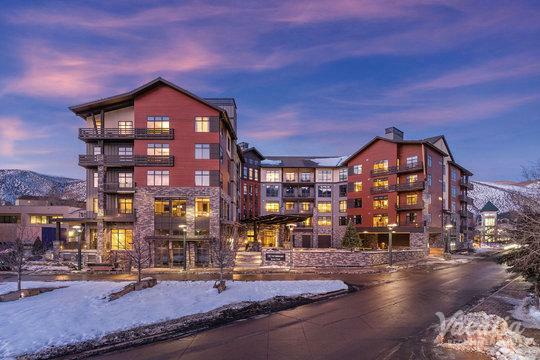 If you're one of the many travelers seeking the captivating sunshine and nature of the mountains, you should rely on Vacatia to help plan the perfect Colorado mountain escape. 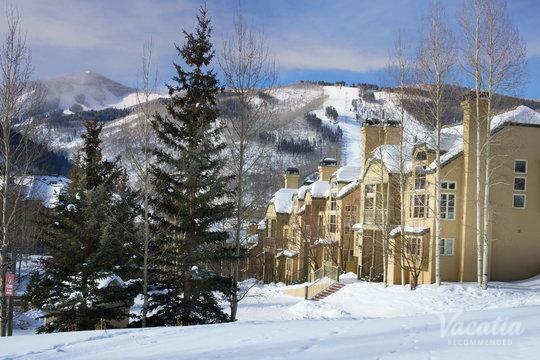 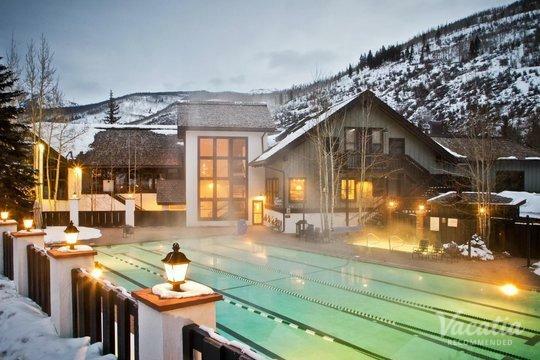 Vacatia provides travelers with high-quality vacation rentals in some of the world's most in-demand vacation destinations, such as Vail and Beaver Creek. 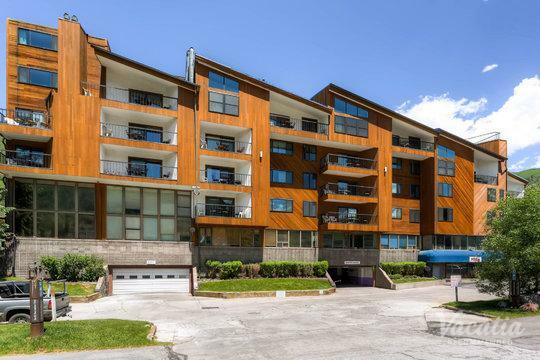 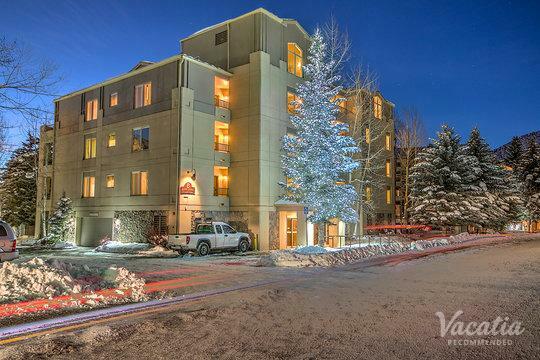 Vacatia's rental properties differ greatly from standard hotels, however, as they provide the living space and comfort of a home in addition to the desirable services of a resort. 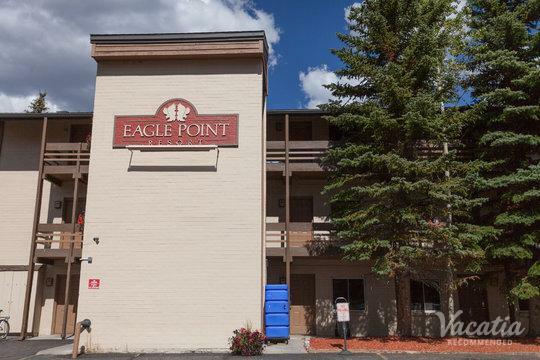 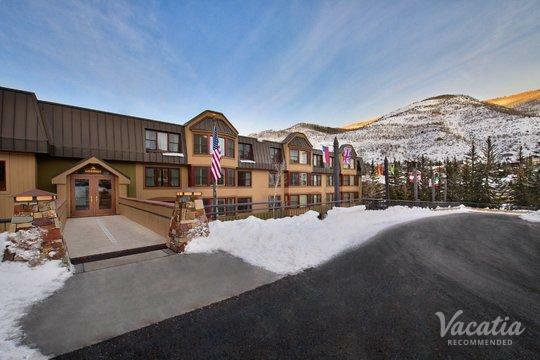 Unlike a hotel, a Vacatia "resort residence" features a fully equipped kitchen and added living areas, which is why you're sure to feel right at home in the majestic Rocky Mountains when you book your accommodations through Vacatia. 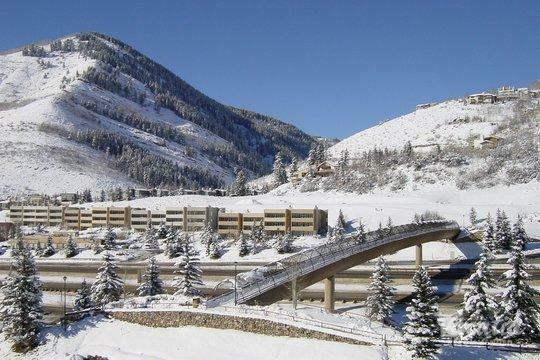 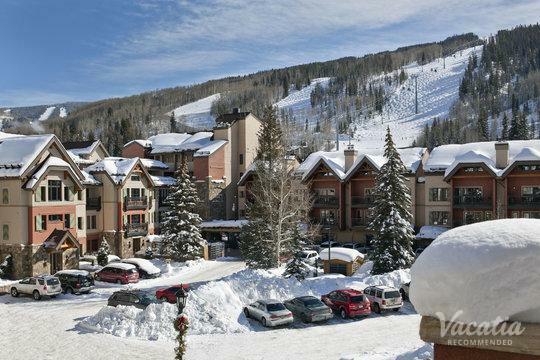 So if you want to find the best Beaver Creek lodging near hiking trails, simply let Vacatia take the reins and help you plan one of your most unforgettable vacations yet. 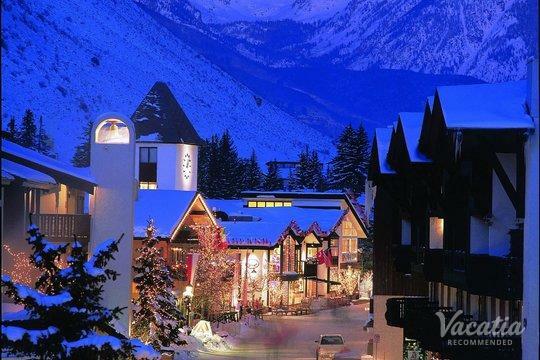 These Colorado towns are nestled in the mountains of Colorado, which is why they are widely known for their phenomenal skiing and winter sports. 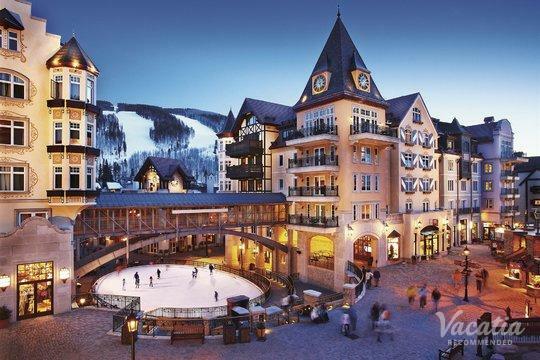 Vail and Beaver Creek aren't just winter destinations, however, as both of these towns provide ample opportunities for adventure and excitement when the snow melts. 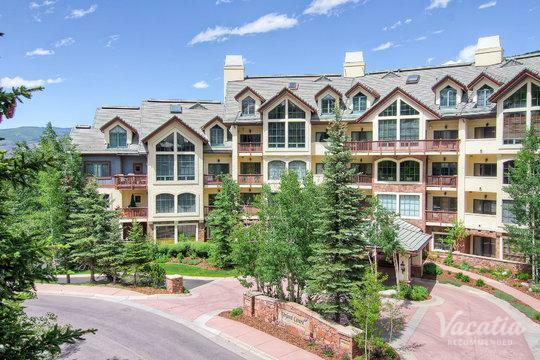 During the summer months, visitors enjoy championship golf courses, warm and sunny weather, and an array of great hiking trails. 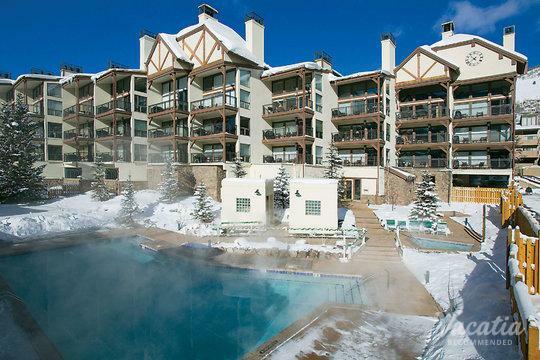 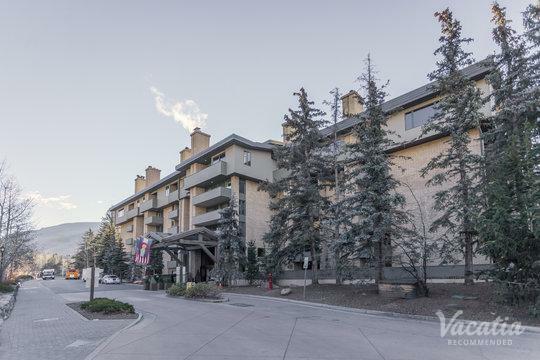 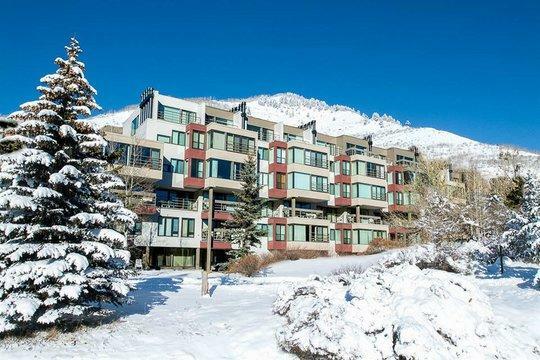 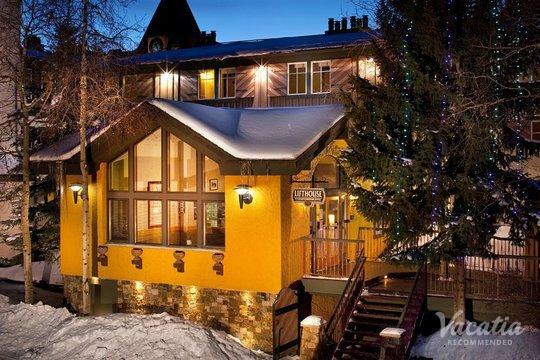 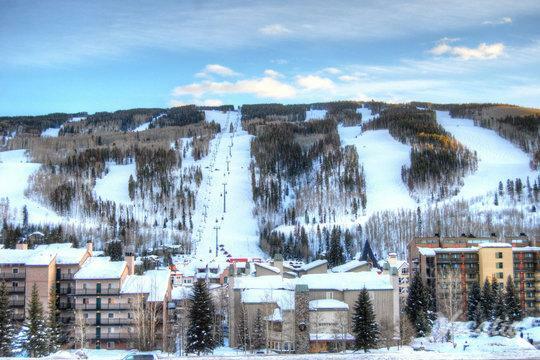 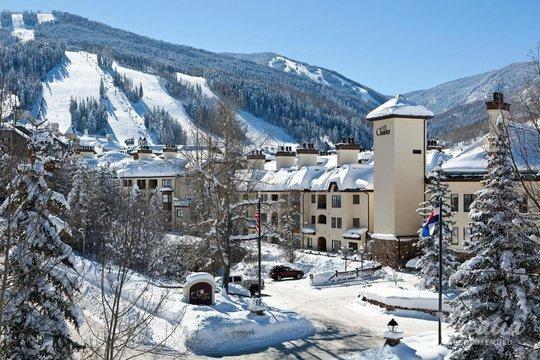 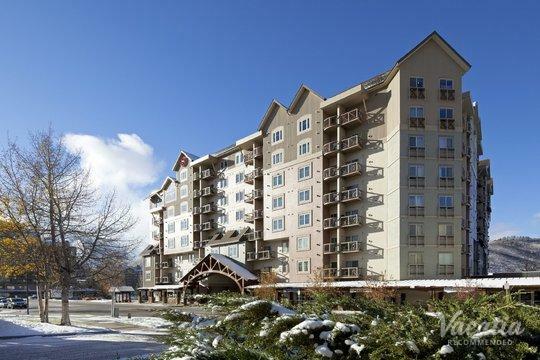 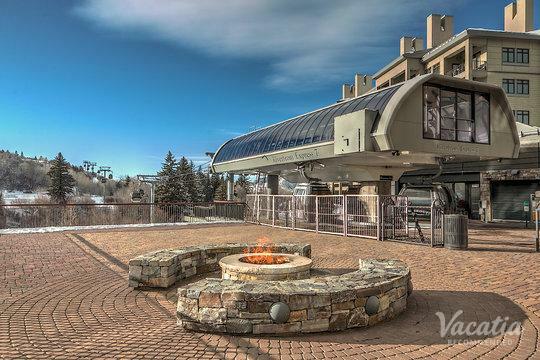 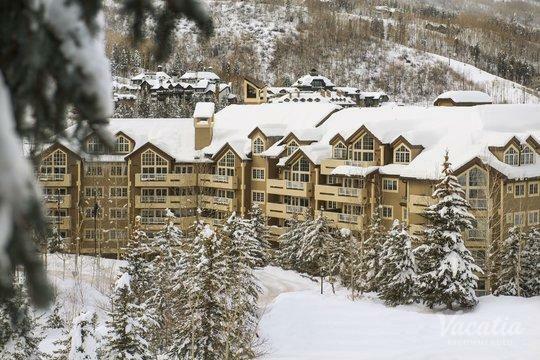 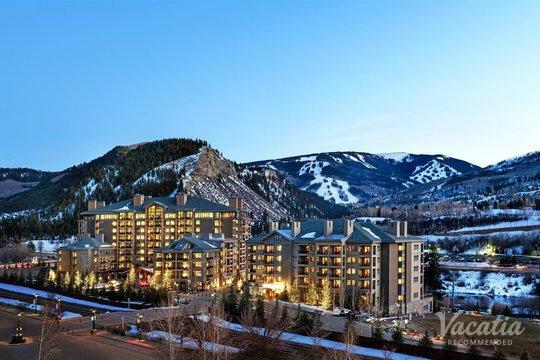 No matter what you have planned for your trip to Beaver Creek or Vail, you should elevate your Colorado mountain experience by booking your accommodations through Vacatia. 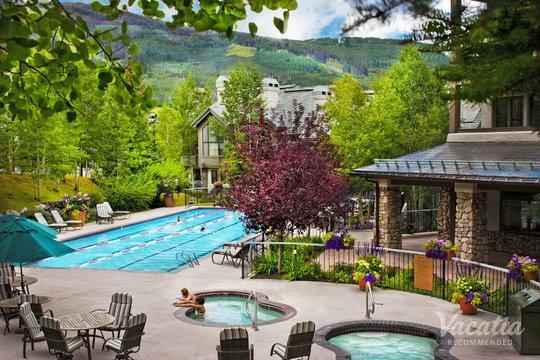 Avid travelers know that a bad hotel experience can significantly impact the overall quality of your vacation, which is why you shouldn't take any chances with your upcoming Colorado trip - let Vacatia find the perfect vacation rental for you.